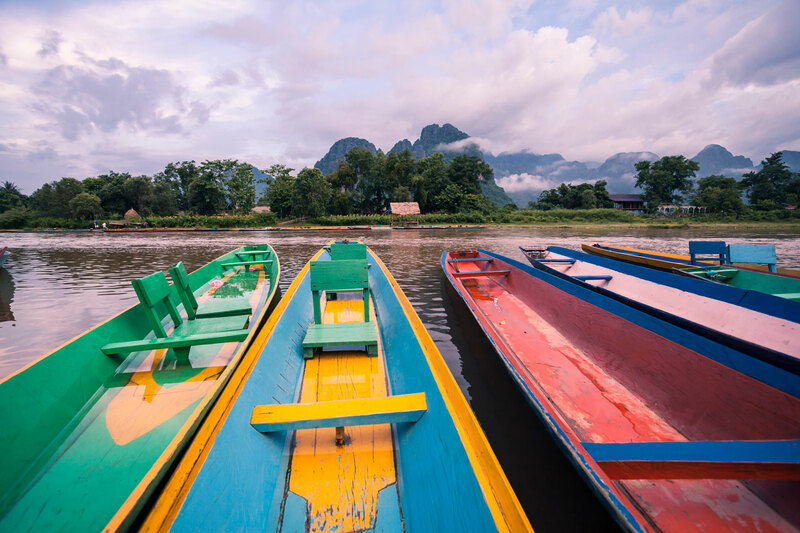 The countries along the Mekong River have much in common boasting rich cultural heritage and biodiversity, while experiencing significant economic growth and undertaking substantial infrastructure development in recent years. 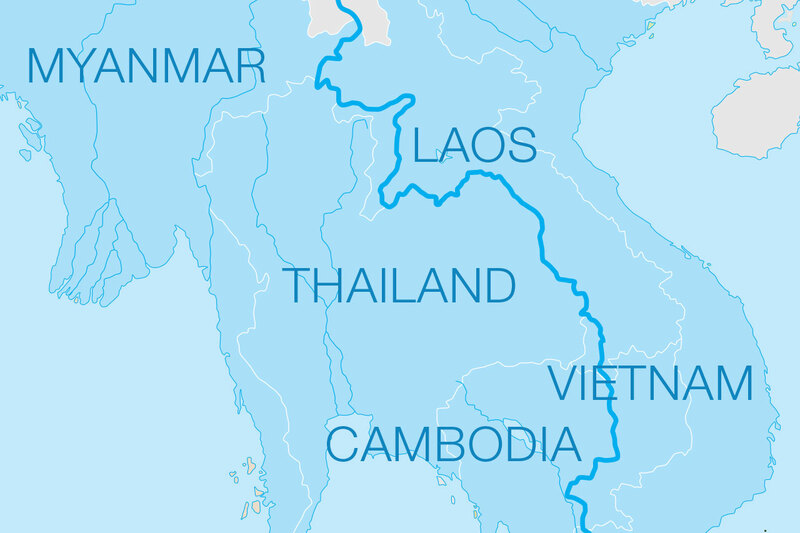 The five nations of Mainland Southeast Asia – Cambodia, Laos, Myanmar, Thailand and Vietnam – comprise promising economic markets in this region of rising geopolitical importance and one with increasing wanderlust appeal. As the United States continues to evaluate existing alliances and consider new partnerships, this is an ideal time for policymakers and private sector leaders to forge ahead with new and stronger bilateral and regional relationships with the countries along the Mekong. 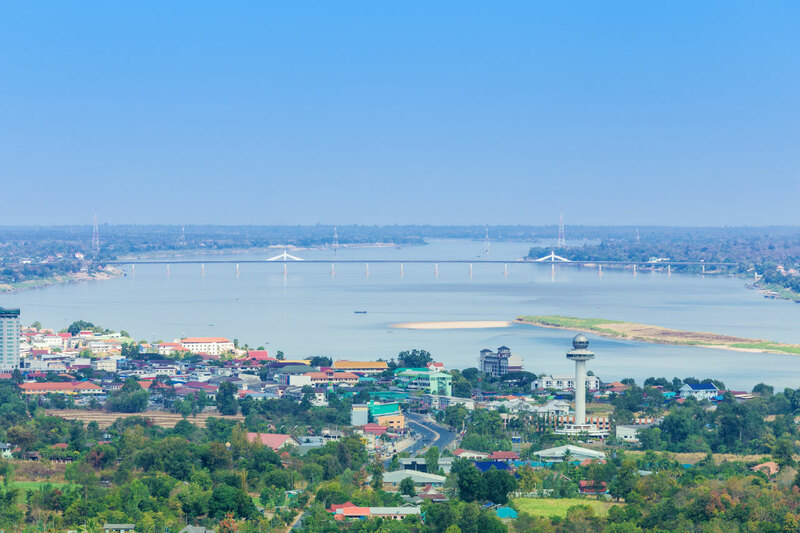 On June 6, 2019, the Meridian Diplomacy Forum: Countries of the Mekong will bring together government, business and artistic leaders to discover and explore the ecological, cultural and economic allure flowing through the subregion. A deeper understanding of the cultures and histories of Mainland Southeast Asia can lead to more effective and beneficial engagement between the United States and the governments, businesses and people of this emerging area of the globe. 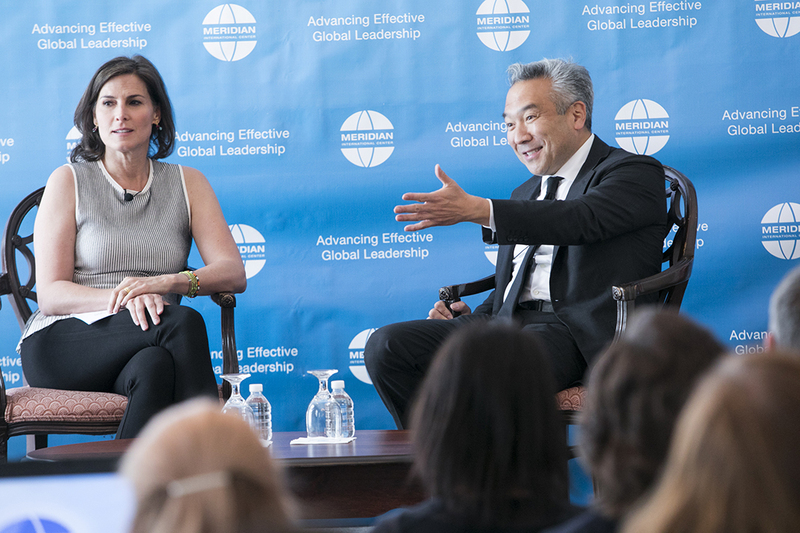 Meridian International Center is recognized around the world as a center for global leadership, bringing the right thinkers and decision makers together in a neutral forum to discuss and address critical global issues. 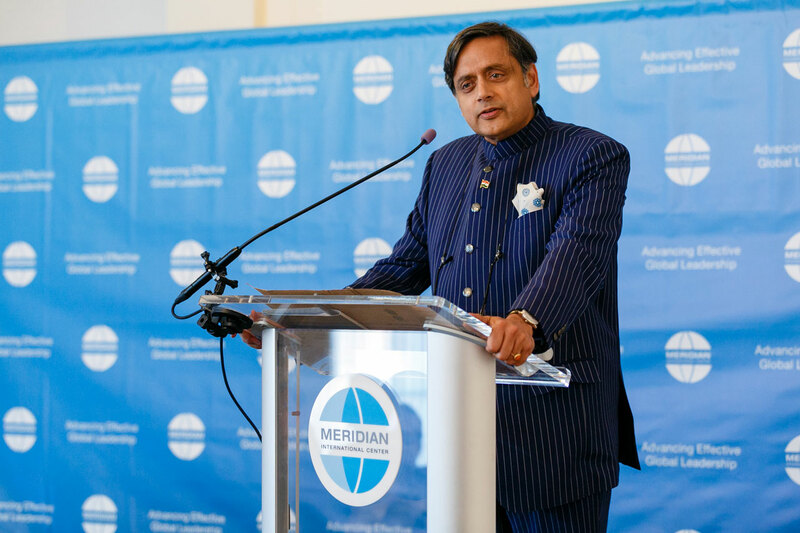 2019 will mark the fourth year of the Meridian Diplomacy Forum. 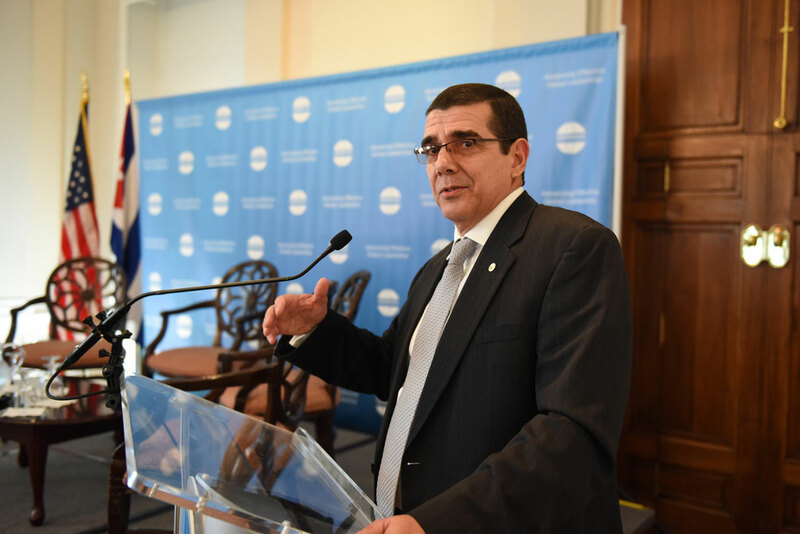 VIP LUNCH: An intimate salon lunch for influential leaders from the diplomatic, U.S. government, think tank, and corporate communities will allow for conversations around business and policy priorities. PANEL DISCUSSIONS: A series of afternoon panel discussions analyzing opportunities for collaboration through policies and initiatives that encourage trade and investment, showcasing the use of cultural and educational exchange to bolster U.S.-Greater Mekong relations and build closer ties, and emphasizing the power of shared ideas and culture to unlock unprecedented potential for solving the world’s greatest challenges. CULTURAL RECEPTION: An elegant evening reception celebrating the myriad cultures along the Mekong River – with an emphasis on art, dance, music, and cuisine – attended by a cross-section of Washington’s congressional, government, business, cultural, and philanthropic leaders. Meridian International Center seeks partners to sponsor the Meridian Diplomacy Forum: Countries of the Mekong and will work closely with partners to integrate aligned priorities and objectives into the program. Contributions support Meridian International Center, a 501c3 non-profit organization. The Meridian Diplomacy Forum is a valuable opportunity for companies to further strengthen relationships with key U.S., Thai, Vietnamese, Cambodian, Laotian and Burmese officials, convey support of the U.S. – Mainland Southeast Asia relationship in front of an influential, high-level cross section of Washington, DC, and amplify and highlight priorities and thought leadership in a neutral, non-partisan forum. Please contact Puru Trivedi, Director of Corporate Relations at (202) 939-5524 or ptrivedi@meridian.org for more information.